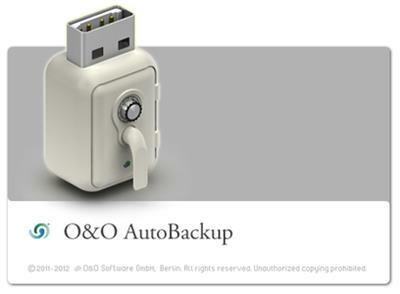 O&O AutoBackup will backup your files automatically and keep them fully in sync. Backup your photos and videos onto an external HDD or USB in no time! 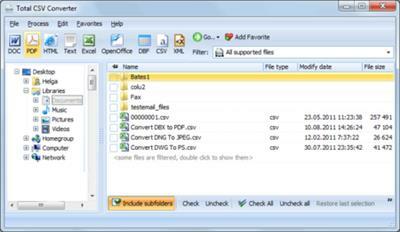 O&O AutoBackup copies the original files and syncs any future changes to them. The backup process is 100% automatic and begins like plug and play whenever a portable device such as an external HDD or USB Stick is connected to the computer. The files are copied 1-1 and put on the target disk drive. This means they can also be accessed without O&O AutoBackup simply by navigation in the usual way over Windows Explorer.